The start of December kicks off a crucial period for Arsenal in which the depth of their squad is very likely to be tested due to the ensuing jam-packed schedule. 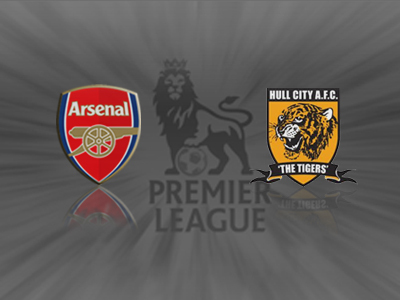 While Arsene Wenger shouldn’t underestimate his first clash of the fixtures, being Hull City, the tie offers virtually the only chance for the Frenchman to rotate key players of the squad ahead of crucial fixtures against Everton, Napoli and Manchester City, all of which are all to be played within seven days starting this coming Sunday. In terms of team news, the only casualty from the match against Cardiff is Bacary Sagna who has a hamstring problem. That means it is almost certain that young Jenkinson will get the chance to get a full game under his belt after waiting patiently on the bench. 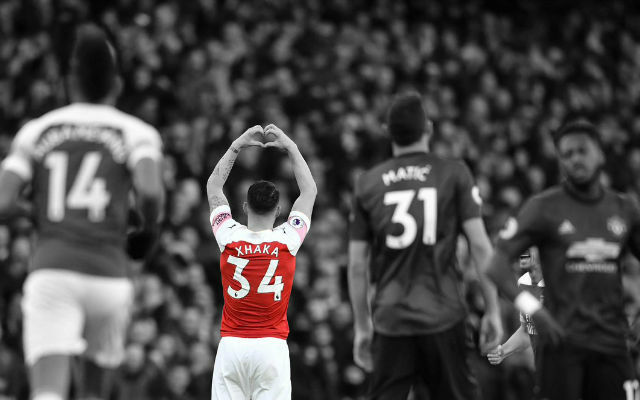 When he has featured this year, the young up-and-comer has looked shaky, while conversely Sagna looks to be getting back to his prime. Hopefully Jenko narrows the gap with an assured performance against what can be considered as lesser competition. While Sagna remains the only casualty from the weekend, Wenger has hinted recently that he will employ some rotation to keep the team fresh, but has also stressed he does not want to overly disrupt the balance of the team in the process. 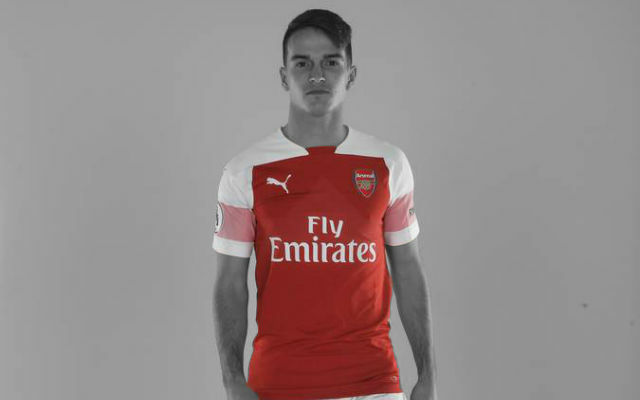 He expressed that the full-back position and midfield would be areas of most concern means any one of Ramsey, Ozil, Gibbs and Wilshere could be afforded rests in exchange for Monreal, Walcott, Cazorla, Rosicky and Flamini. Unfortunately for Giroud with Bendtner as the back-up he may well have to feature in every match until January. The extent of changes and who will given a breather is still uncertain, but expect to see at the very least a couple of changes to the starting line-up. 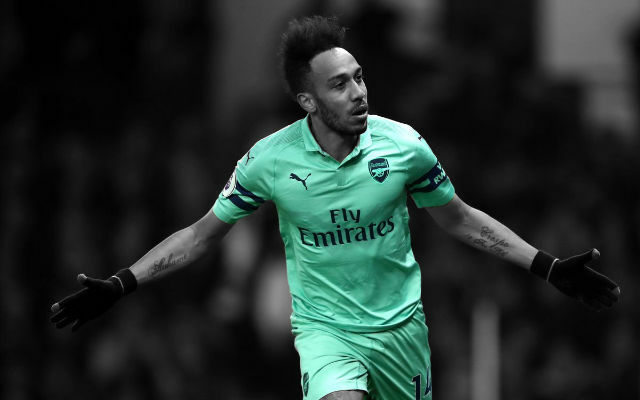 Looking at the past, this fixture weighs heavily in Arsenal’s favour with the Gunners winning eight of the last nine clashes between the two sides. When you throw Hull City’s woeful away record into the mix, one win in the last thirty Premier League away matches, it is pretty clear Arsenal are strong favourites whether or not they employ significant rotation. To compound matters further for Hull, they also are suffering from key absences with winger Sone Aluko, midfielder Stephen Quinn and defender Paul McShane out with injury, while central defender Curtis Davis is ruled out through suspension. Despite fate seemingly being against them, I have no doubt that the Tigers will be buoyed after their recent victory against Liverpool at the weekend so we need to be at the top of our game to avoid a similar upset. 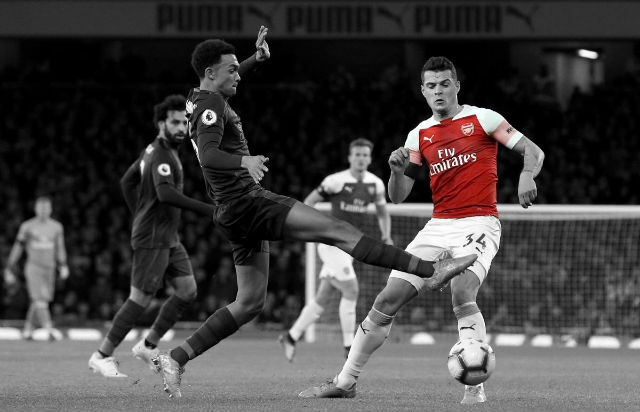 In saying this however, travelling to the Emirates and upsetting the in-form league leaders will be difficult for the visitors and Arsenal should come out comfortable victors if they play at the level they have set in recent weeks. 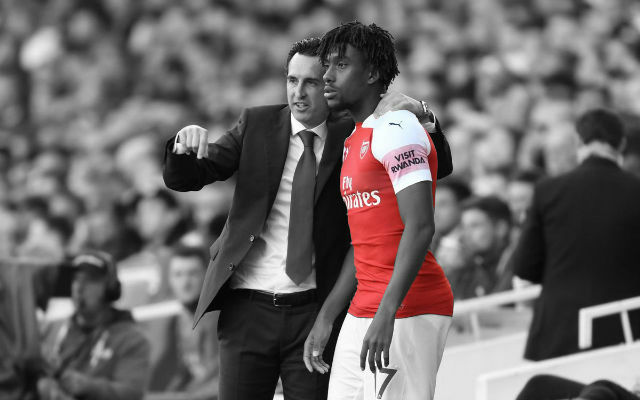 There are concerns around how Arsenal may perform if the extent of rotation employed by Wenger is too high, but even when you look at the players on fringes they are still very strong and I have no doubt the players that do come in will be hungry knowing it is their chance to impress.